Bio: Film credits include Cronenberg's Eastern Promises. He has also appeared in the Oscar-nominated 'Venus' as well as 'Harry Potter and the Goblet of Fire'. 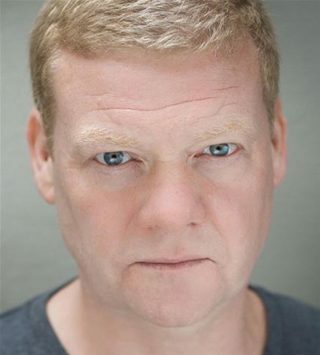 His TV credits include 'The Bill', 'Judge John Deed' and 'Holby Blue'. Description: Liam has a wonderful deep rich natural timbre. Perfect for gritty, atmospheric film trailers and much more!